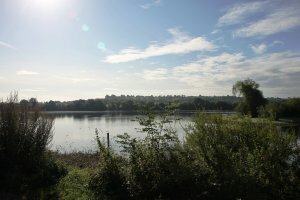 On Monday 17th September 2018, Daventry District Council (DDC) launched a consultation in respect of its Community Governance Review. This is the process that allows Councils to make changes to parishes, such as boundaries and the number of councillors. 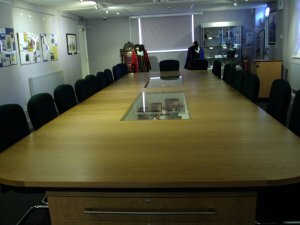 At its meeting on Wednesday 5th September, members of Daventry Town Council planning committee reviewed eight applications. The Grange DA/2018/0701 for a Demolition of existing care home. Construction of 33 dwellings. 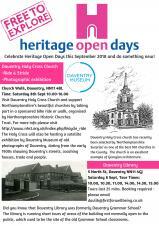 Celebrate Heritage Open Days and do something new! All events listed here are free! 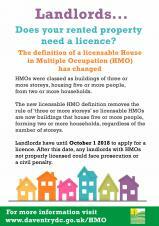 From 1st October 2018, changes to regulations for licensing of Houses in Multiple Occupations (HMOs) will mean that all HMOs occupied by five, or more, people forming two, or more, households (where facilities are shared) will require a mandatory HMO license. 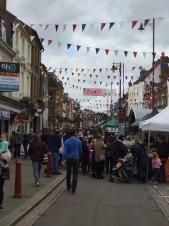 On Saturday 22nd September 2018, Daventry town centre will be filled with the delicious aroma of over 30 food and drink vendors offering a delectable range of local, national and international home-baked and locally sourced food and drink. 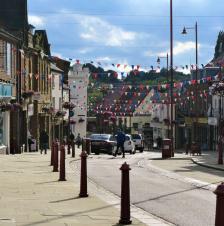 Daventry Town Council will be flying the Red Ensign for Merchant Navy Day to remember the sacrifices and courage of those who have served during World Wars One and Two. This will take place at 10.30am on Monday 3rd September 2018 at the Twinning Area in Daventry Town Centre. All are welcome to attend. 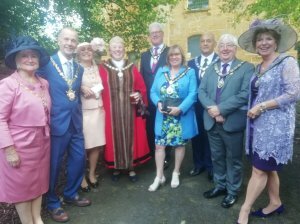 This week Daventry's Mayor, Cllr Lynn Jones, welcomed Civic Dignitaries, from across the county, to her Civic Service, at the Holy Cross Church, Daventry, to celebrate her year in office and to promote her fundraising work for her three chosen charities; The Daventry Street Pastors; Daventry Contacts and The Women's Royal Voluntary Force (WRVF). 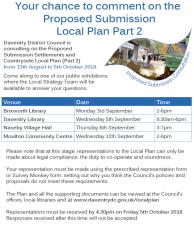 Daventry Town residents are being offered the opportunity to comment on the Proposed Submission Local Plan Part 2 from 13th August to 5th October 2018. Today, 8th August 2018, marks the 100 day countdown to the ending of World War One. On 8th August 1918, the Battle of Amiens took place, which was the beginning of the Allied offensive and one of the greatest advances that had been seen since the start of the war. Exactly 100 days later, on 11th November 1918, the armistice treaty was signed, signifying the end of the war.